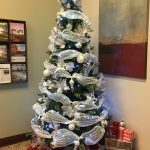 Holidays provide a festive opportunity to create an environment that will bring joy to all the people working and visiting your workplace. 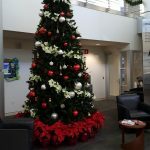 Not only this gives a boost to your building tenants and employees but it boost brand awareness for the positive impression you will make to clients. 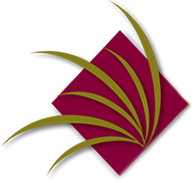 We have had great success with decorating large malls, corporate campuses, and hotels to private residences. It’s a great chance for you to spread the joy, while we do all the work. 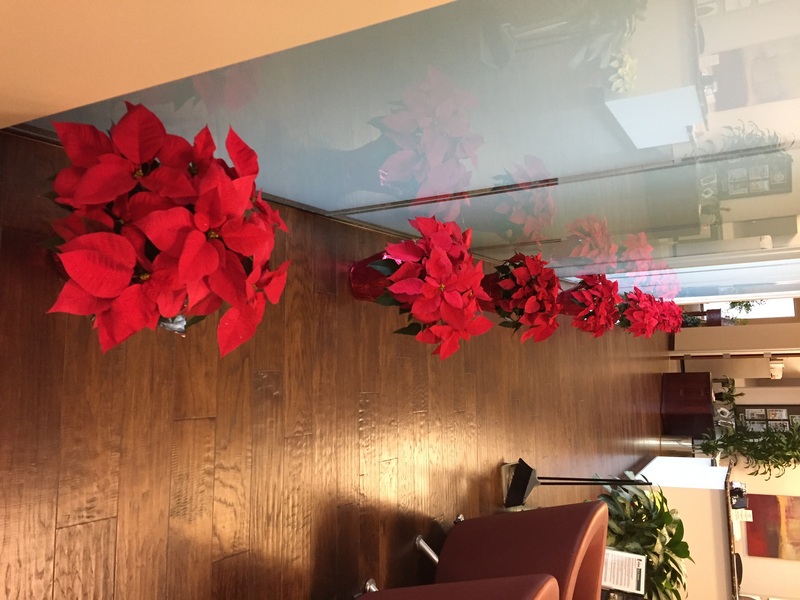 Match your tree with beautiful red, yellow and white Poinsettia plants. 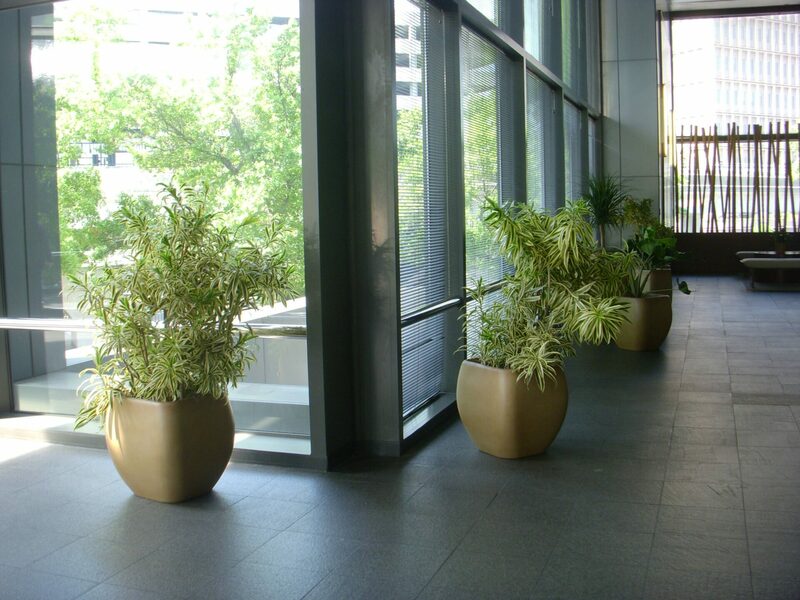 An appealing arrangement of these plants by our team will brighten up your space. 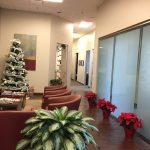 We have many corporate clients, municipalities offices, and tenant buildings within Dallas Fort Worth market that participate in our holiday programs. With huge selection of decorating theme designs (i.e. 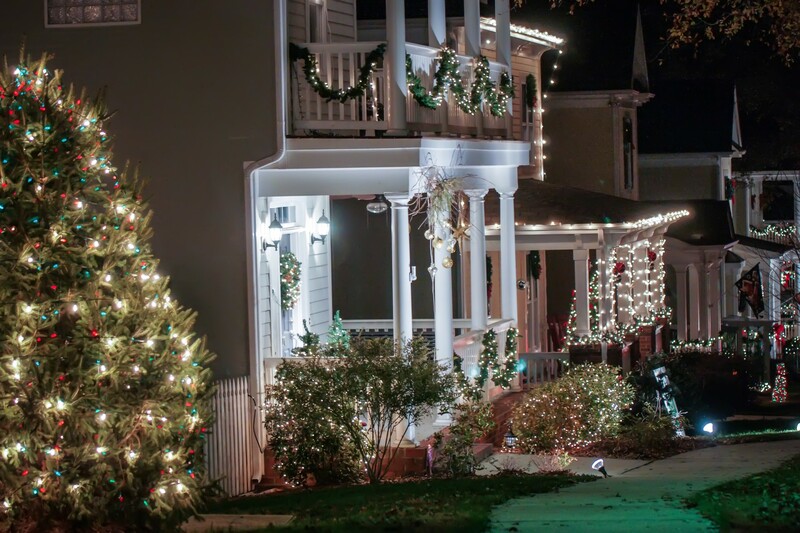 Starry nights, Winterwood, Let it Snow or Traditional) we can make the process seemless for you while ensuring best decorations for your property. 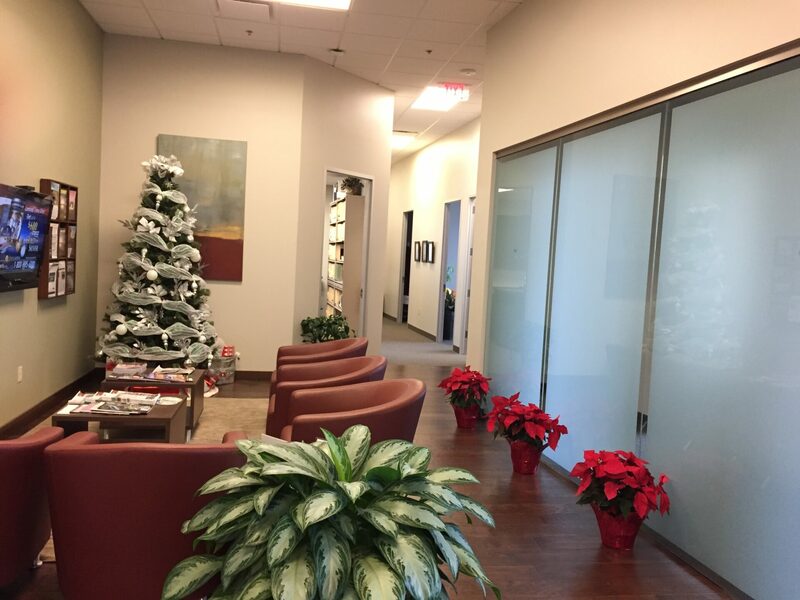 With our lease program we can fit all budget sizes and help you achieve your holiday decorating goals. 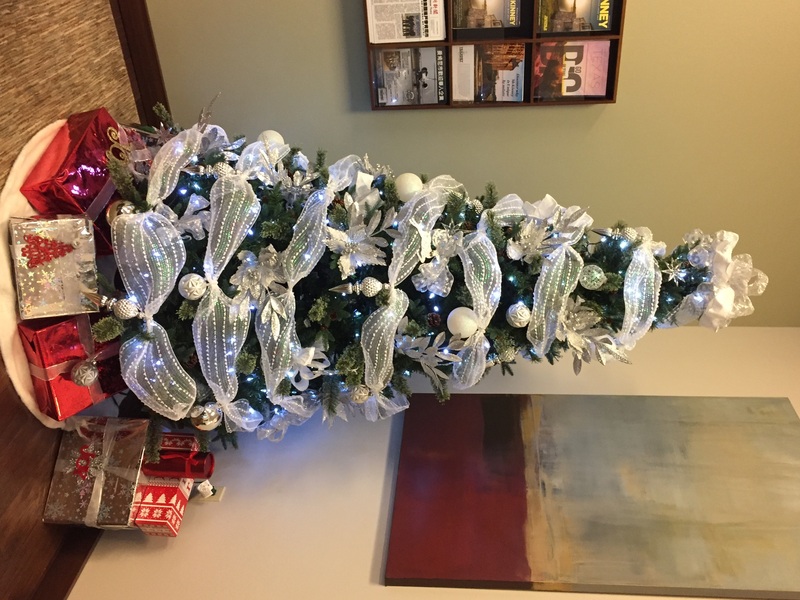 Do not limit to Christmas season, we can bring variety of seasonal designs such as a set up for fall/Halloween with scarecrow and hay or lighting for New Years Eve. Give us a call to find out more!! 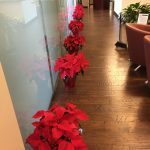 Why Have Holiday Décor From Foliage Design Systems? 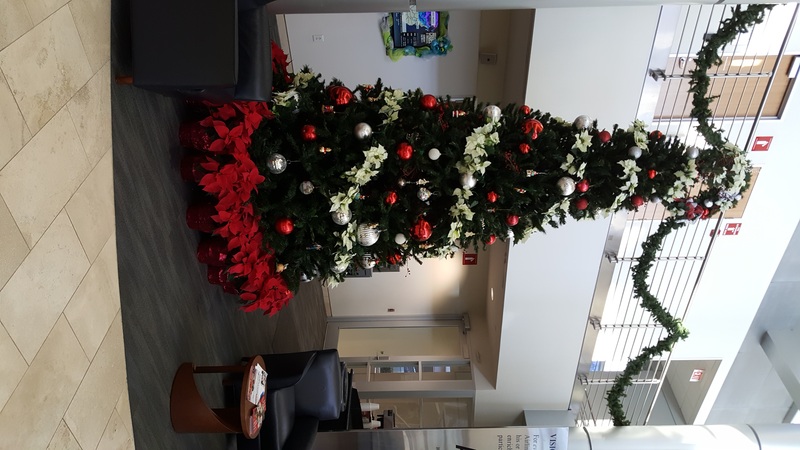 Click here for more info on our Commercial Holiday Decor!